At first sight Tokyo is part of Japan, there is only one way to count, you don't need to know the time to say hello, your bank account can't be emptied using a small piece of wood and you'd rather be approximately right than exactly wrong. 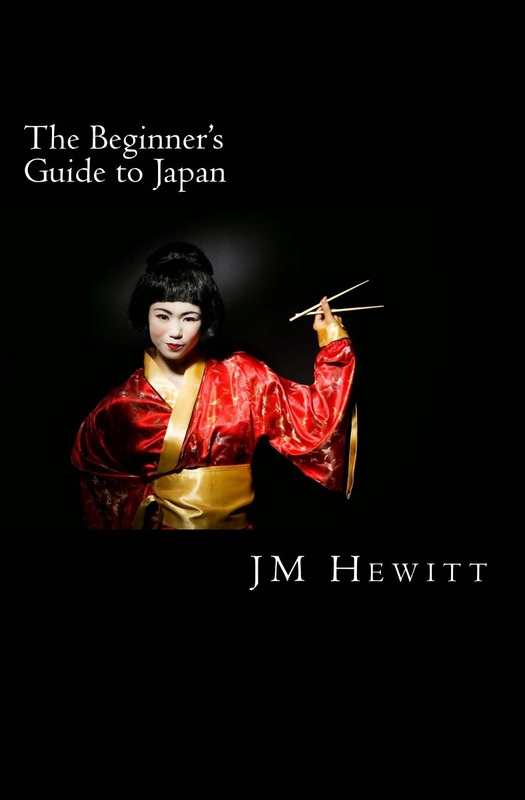 Japan will make you question yourself on each of these points and many, many more. Tokyo is an awesome international metropolis, very different to the country once you leave the city. "Hello" is different from before 10.00AM, through to dusk and then again at night. There are thirty six ways to count in regular usage, get it wrong and everyone will be confused. A hanko can be used by anyone to empty your bank account and the final point I'll leave until another day, unless you'd like to read it on your Kindle.